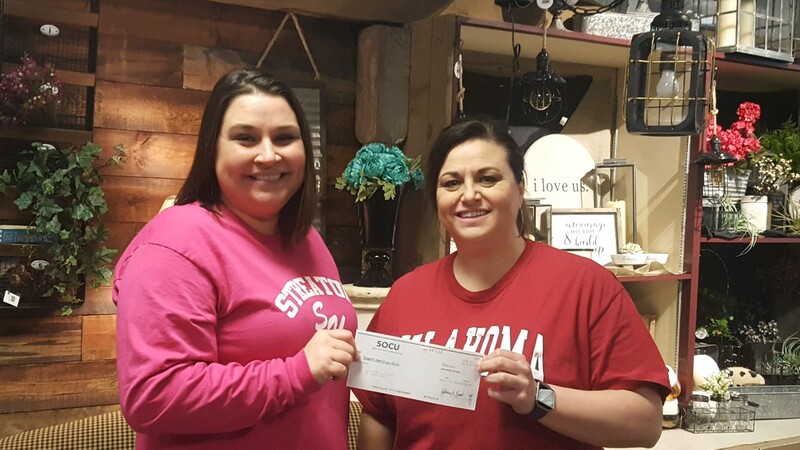 Today Streator Unlimited, represented by Stephanie Harcharik, was presented with a check from Sadie Kirk, with the proceeds raised at the March Streator Quarter Auction. A huge Thank You to all involved and for all of those that attended! Next Next post: New Job in the House!